Local Trade, One Owner, New Inspection Sticker, Fresh Oil and Filter. Great MPG: 31 MPG Hwy!! CARFAX 1 owner and buyback guarantee! Lower price! 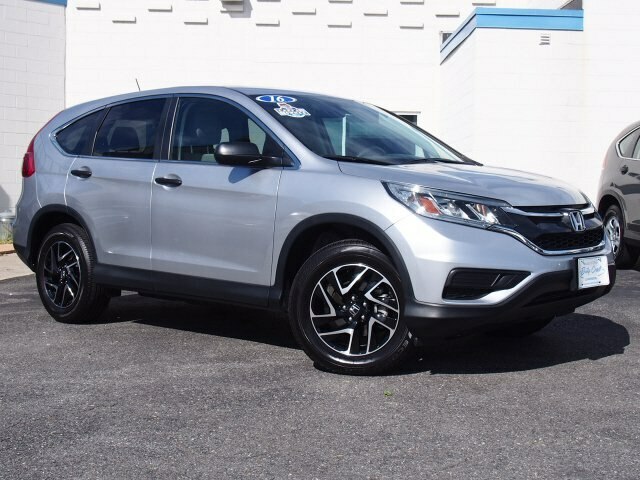 Was $20,595 NOW $19,995** All Wheel Drive!!!AWD.. 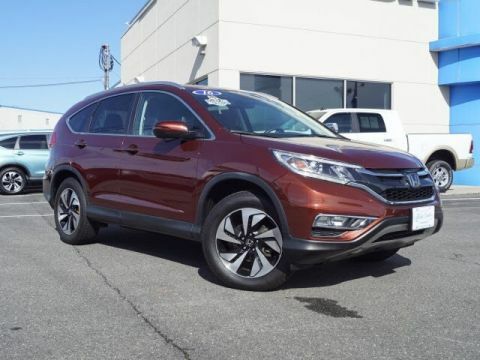 Safety equipment includes: ABS, Traction control, Curtain airbags, Passenger Airbag, Daytime running lights...Other features include: Bluetooth, Power locks, Power windows, CVT Transmission, Air conditioning... Please Contact Jessica Hicks @ 434-455-5244 or by email jhicks@billycrafthonda.motosnap.com for more information. New vehicle pricing includes all offers and incentives. Tax, Title and Tags not included in vehicle prices shown and must be paid by the purchaser. While great effort is made to ensure the accuracy of the information on this site, errors do occur so please verify information with a customer service rep. This is easily done by calling us at 434-385-6045 or by visiting us at the dealership. Being a trusted dealership in our community is about building relationships with our clients. 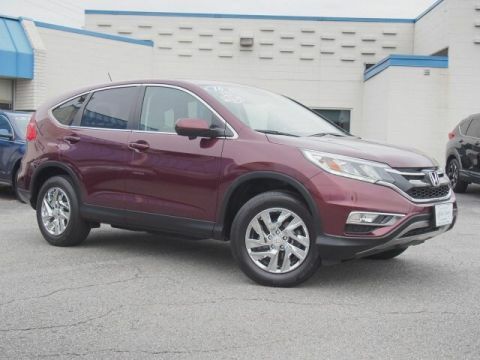 Here at Billy Craft Honda, that’s what we’ve been doing for over a generation. 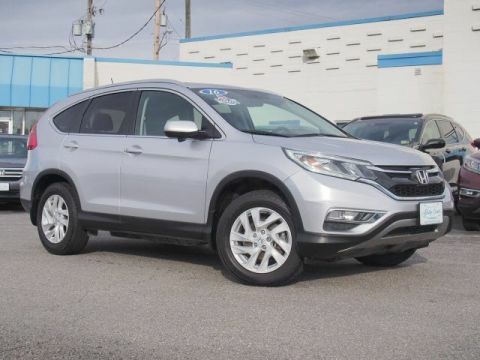 Every year, drivers in Lynchburg, Forest, Roanoke, and beyond rely on us to help get them the vehicle they’re looking for at an affordable price, as well as high-quality maintenance and repairs.